This project came about because I realized I needed a purse that was a little more suitable for professional occasions, so I thought I would try making up a cute pattern that was a little on the subdued. 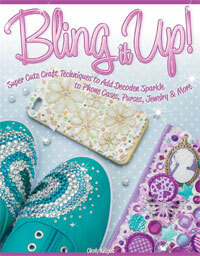 I’m not quite sure if I got exactly to that mix of professional with subtle cute, but it was fun trying nonetheless! I used some extra corduroy to make this particular purse, and I think the dark reddish brown does a good job of looking stylish without being too over the top. 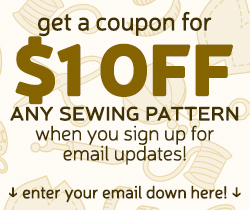 Categories: Bags & Purses, Free Projects | Tags: appliqué, buckle, cat, diy, free, handbag, how to, kitty, pattern, pockets, project, purse, sewing, strap, tutorial, whiskers, zipper | Permalink. Okay, I have to admit this project is a little obscure XD It’s a present for my amazingly talented best friend; she loves Chrono Trigger, especially the character Lucca. In the game, Gato (Gonzalez in the Japanese version) is a singing robot that provides a little challenge at the beginning of the game. Since Lucca already carries around a blue bag, my friend came up with the design to make it Gato themed instead (though Gato is usually red) x3 I imagine she’ll probably use it if she dresses up as Lucca for Halloween or another party ^-^ If you’ve ever heard of the old SNES RPG I would definitely recommend it x3 it’s certainly one of the many all-time classics out there. 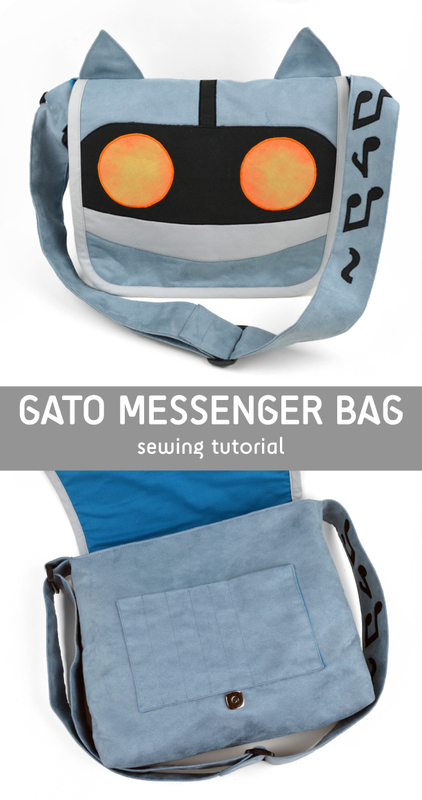 As for the bag, it’s a pretty standard messenger bag, so if you’re looking for that you can simply skip all the additional appliqué and cat ears that make this like the aforementioned robot; it takes the number of steps down a decent bit. I also particularly love how his eyes turned out. They were done with just a bit of fabric paint to give them that glowing effect. Maybe you all might find another application for the technique! 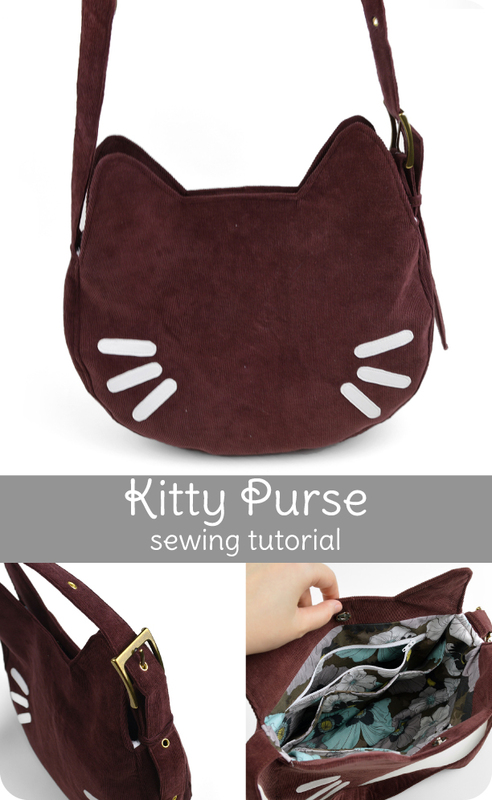 Categories: Bags & Purses, Free Projects, Nerdiness | Tags: bag, chrono trigger, diy, free, gato, Gonzalez, handbag, how to, lucca, messenger, pattern, project, purse, sewing, tutorial, video game | Permalink. Sew Me! Basics & Home Décor Debuts! 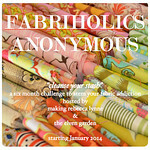 The series begins with Sew Me! 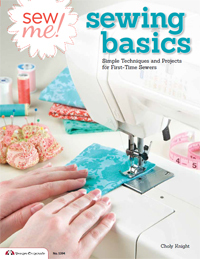 Basics which tackles how to get started sewing from the very beginning: from picking out a sewing machine based on your personality to how to choose the perfect fabric for you. You’ll find loads of helpful charts and illustrations that explain fabric types, color theory, how sewing machines work, and lots more! The added projects help you learn crucial sewing techniques one step at a time – from creating your first seam, trying out appliqué, hand sewing techniques, installing zippers, and sewing buttons just to name a few. Each project is super simple to understand and follow, with lots of diagrams and helpful photographs to take you through every step. 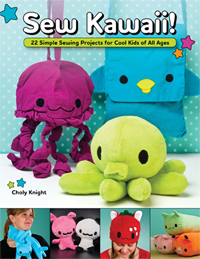 You’ll learn as you go while making pincushions, fabric flowers, pouches, handy wallets, plushes, and even an adorable hat! 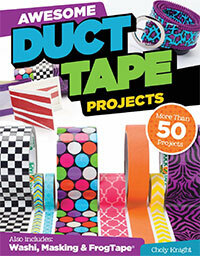 The projects are easy to customize to your taste and style and will quickly teach you the techniques you need to know to build a strong sewing foundation! 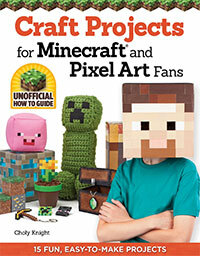 I hope you’ll check out the details or take a closer look if you think this book might be for you! 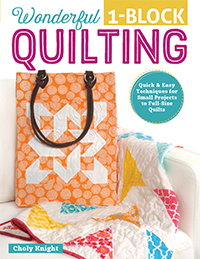 Now once you’ve tried out some simple projects to ease your way into sewing, you might have a better idea of what sort of things you plan to sew in the future; whether they be clothing, accessories, quilts, or home décor. That’s where the next book in the series comes in! 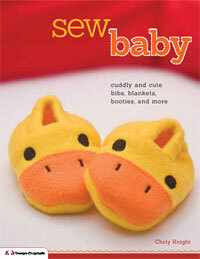 Sew Me! 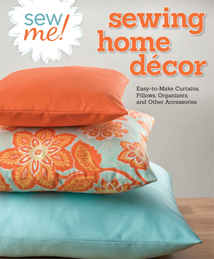 Home Décor is like a continuation in the series if you’ve found that you like the home décor projects in Sew Me! Basics. 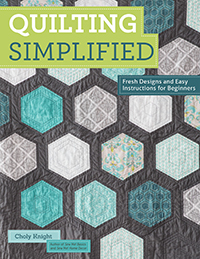 In it you’ll find the same kinds of simple projects with lots of illustrations and easy-to-understand diagrams for a duvet cover, storage boxes, pillow covers, a striking modernist quilt and lots more! 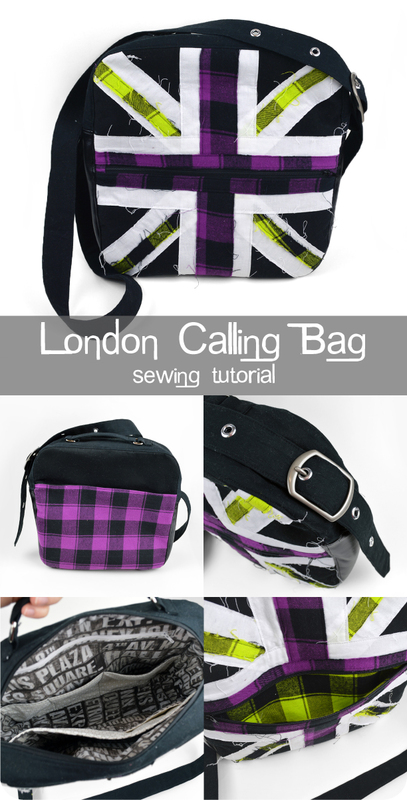 SO if you’re new to sewing, I hope you’ll check this one out and maybe it’ll be for you or someone you hope to teach to sew! 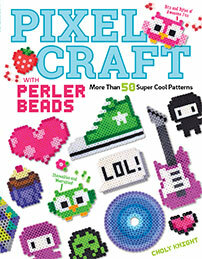 Thanks in advance to anyone who checks out my new books! 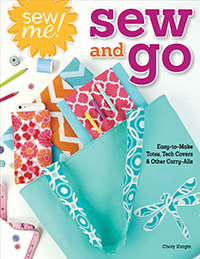 And stay tuned for more in the future about more books in the Sew Me! series! 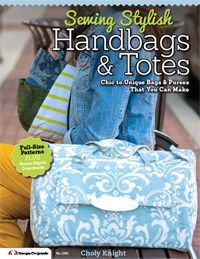 Categories: Books, Updates | Tags: bag, beginner, book, diy, easy, handbag, how to, messenger, pattern, purse, sewing, simple, tote, tutorial | Permalink.